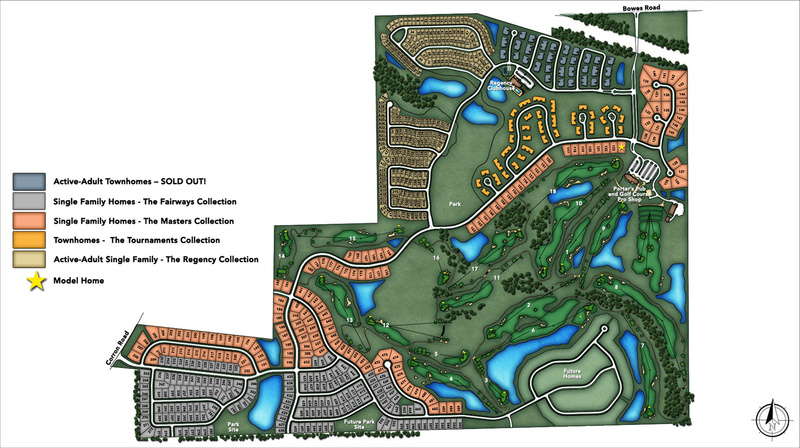 Thank you for your interest in Bowes Creek Country Club - The Fairways Collection! 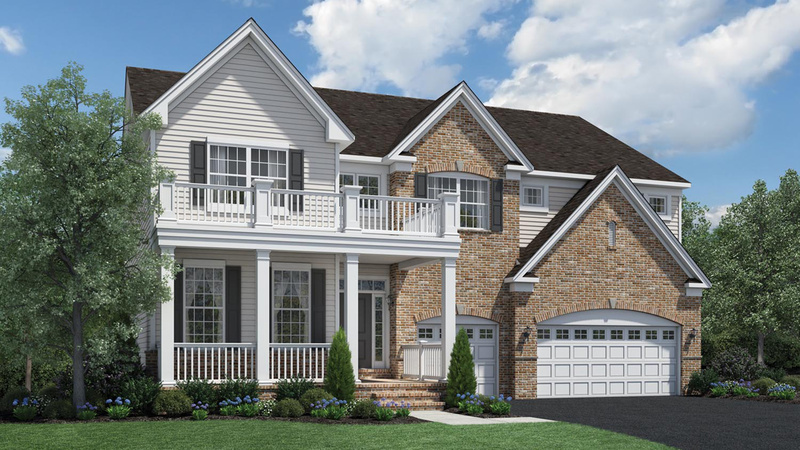 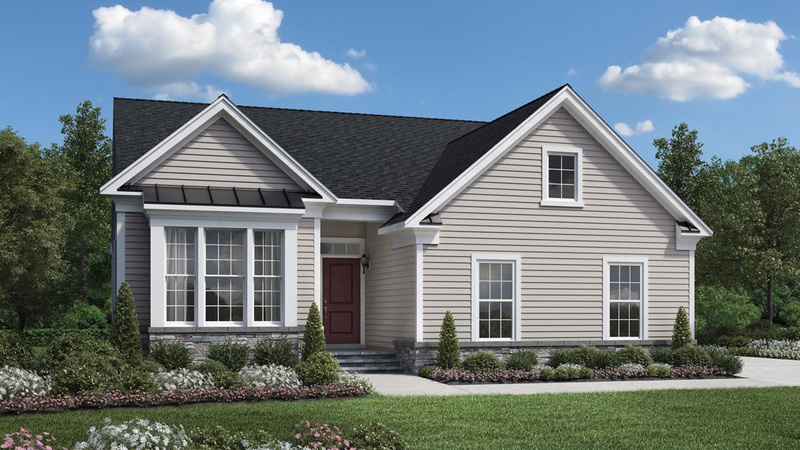 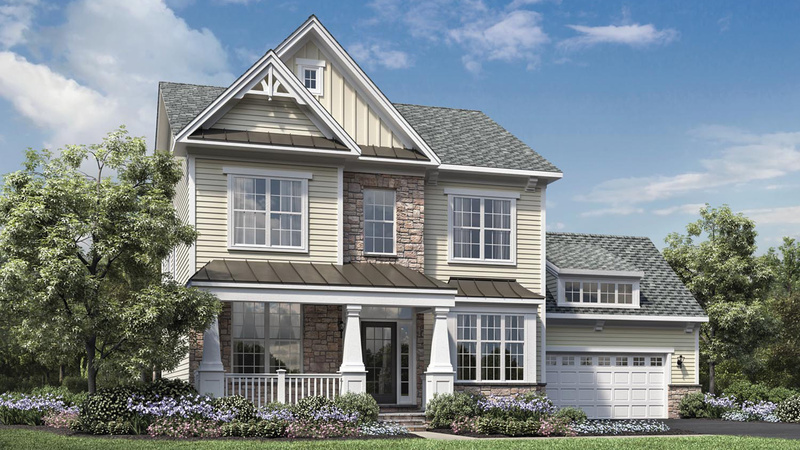 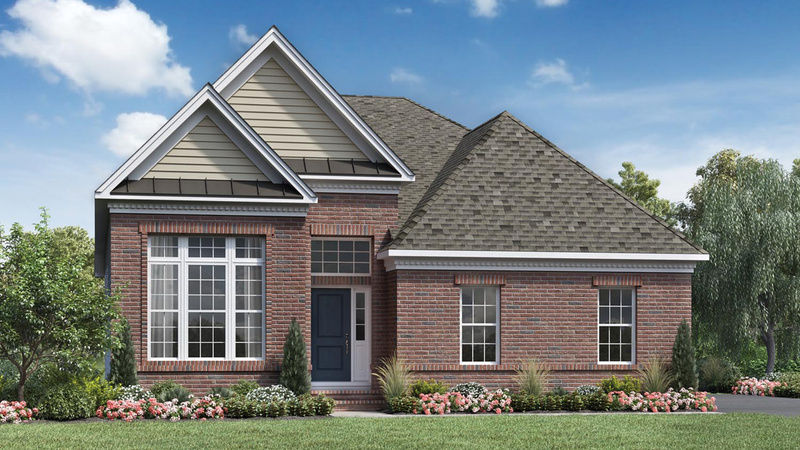 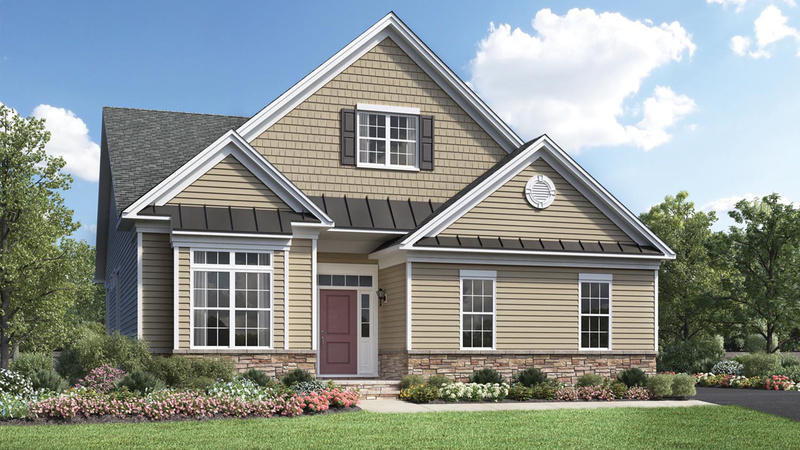 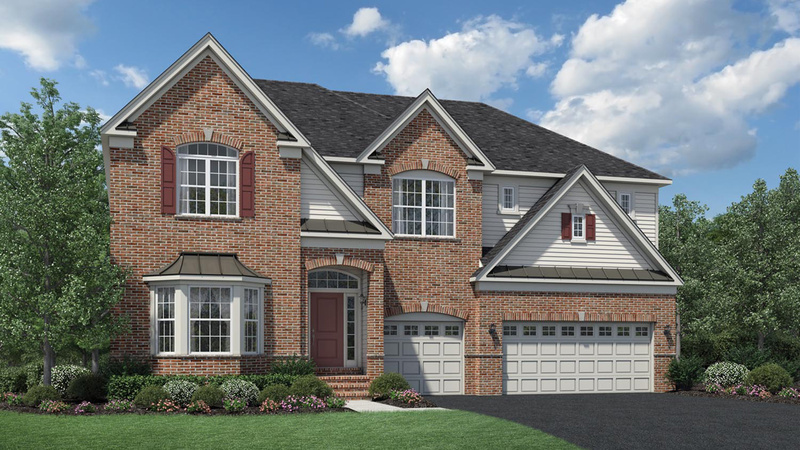 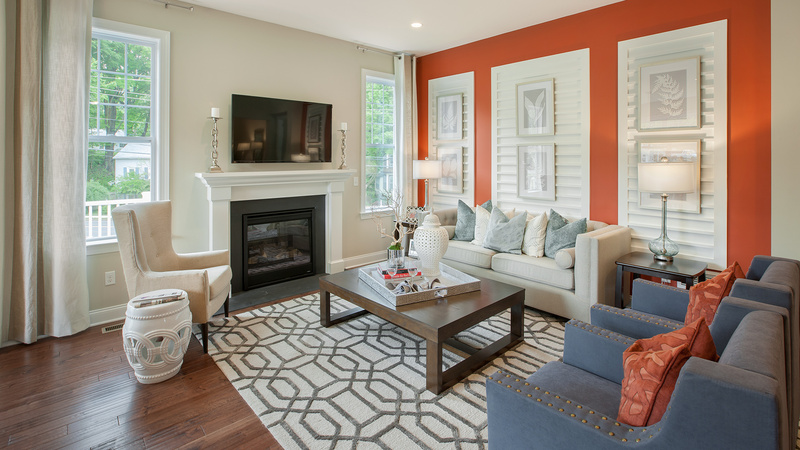 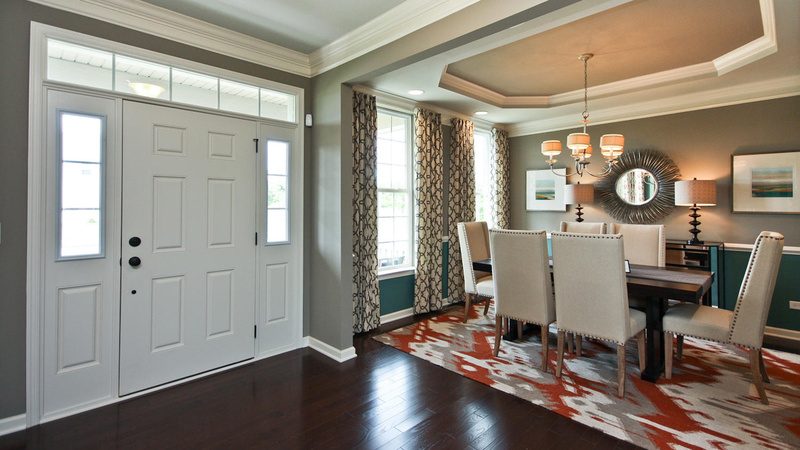 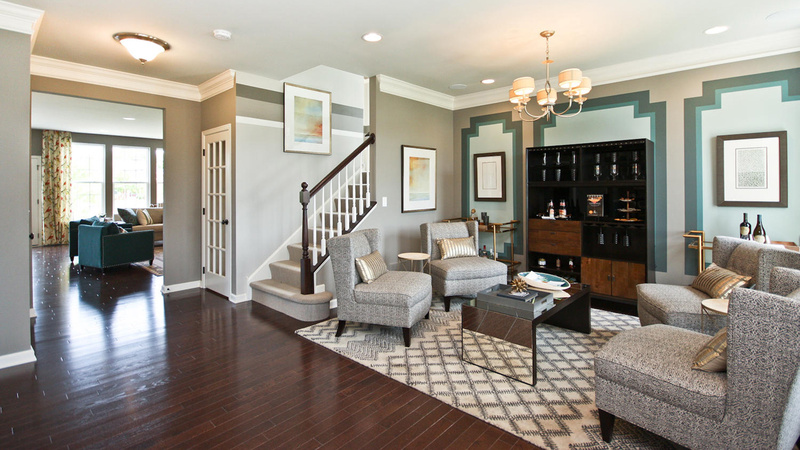 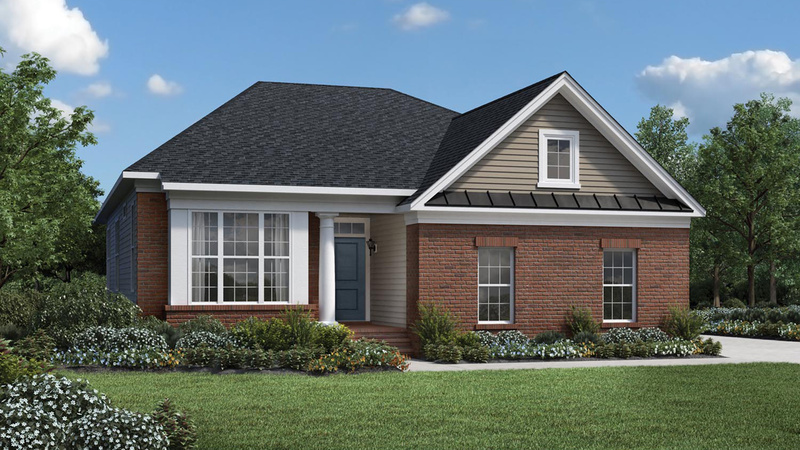 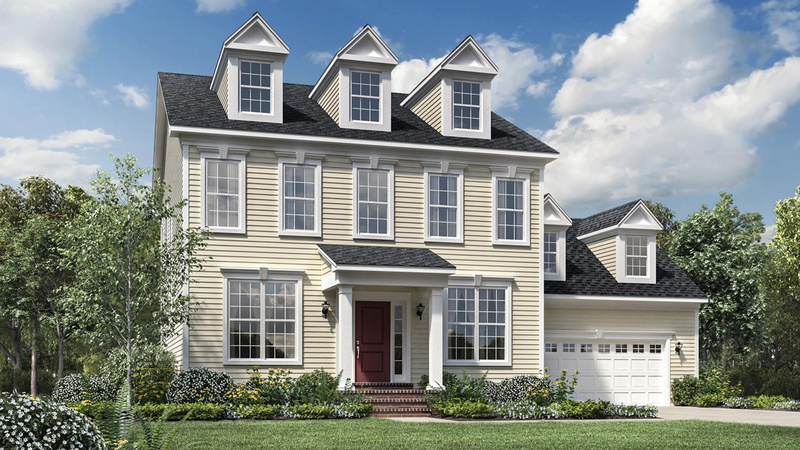 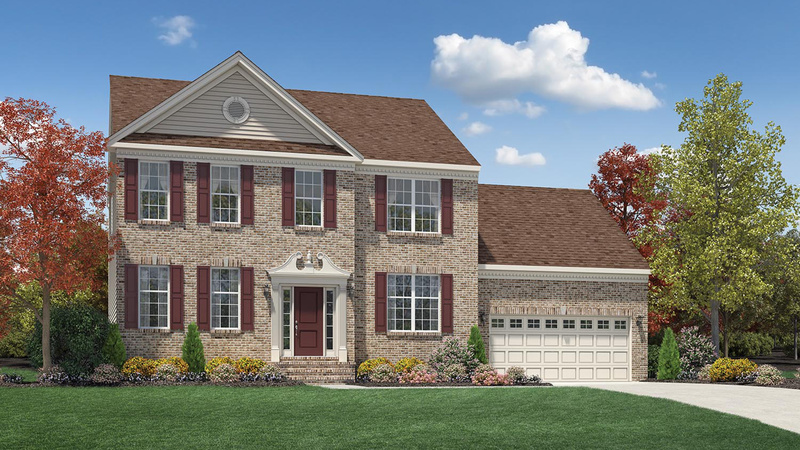 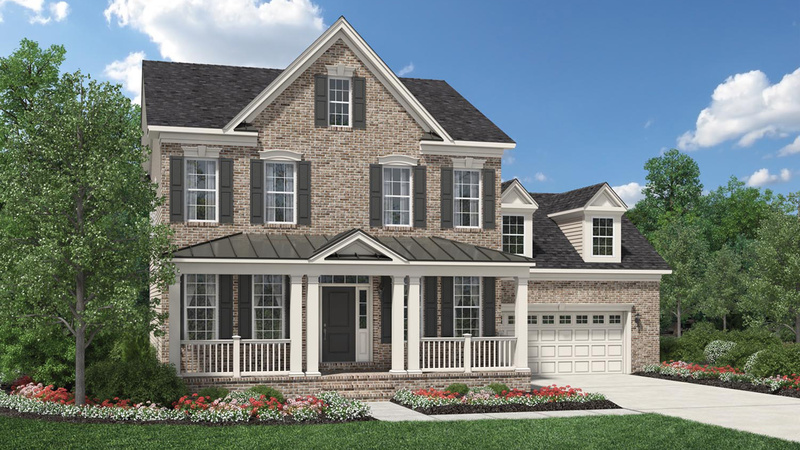 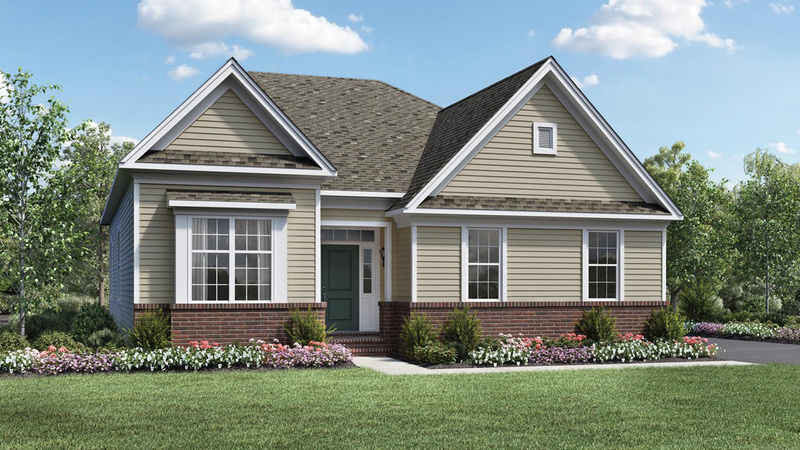 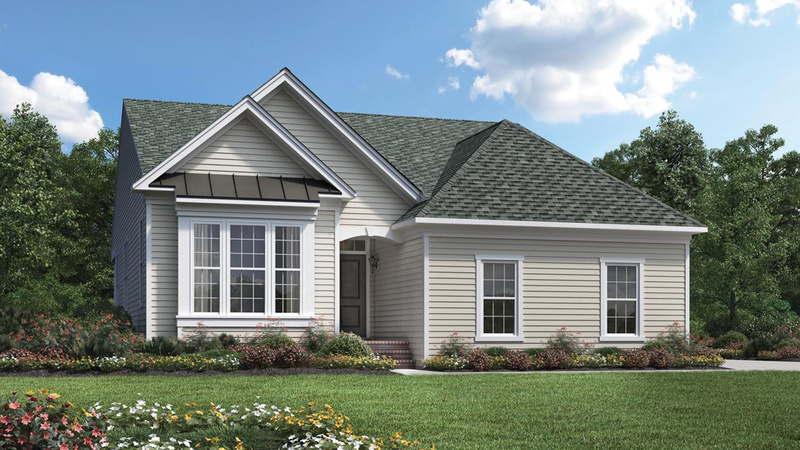 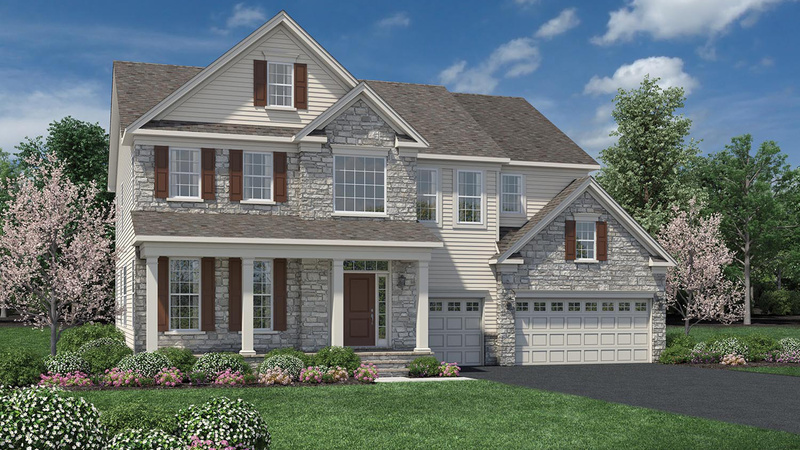 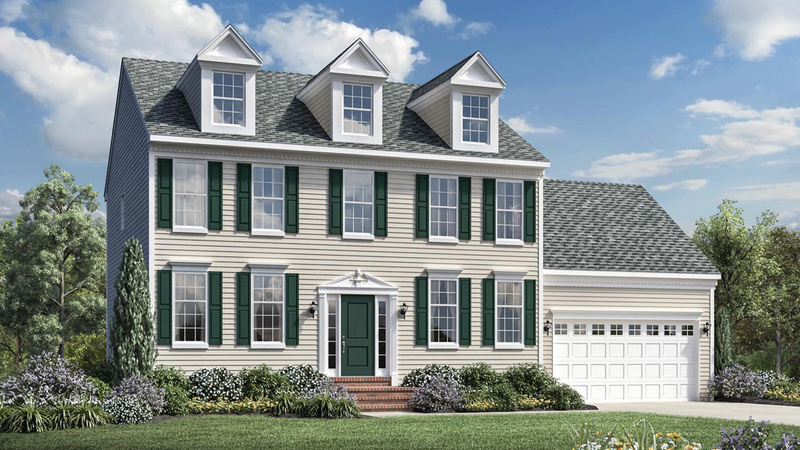 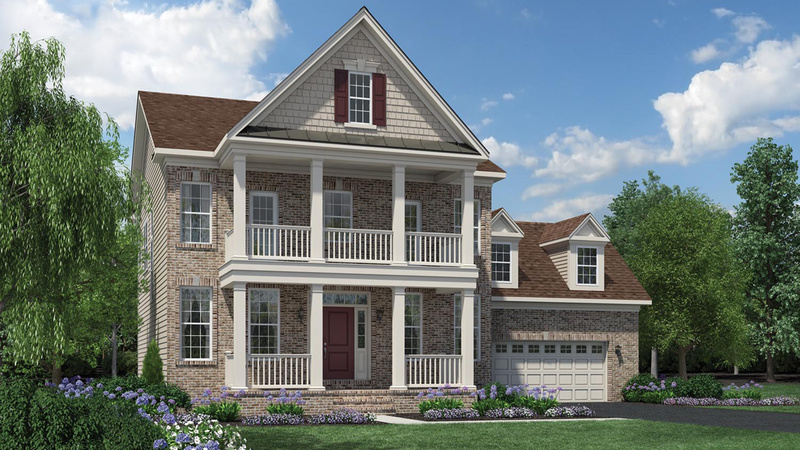 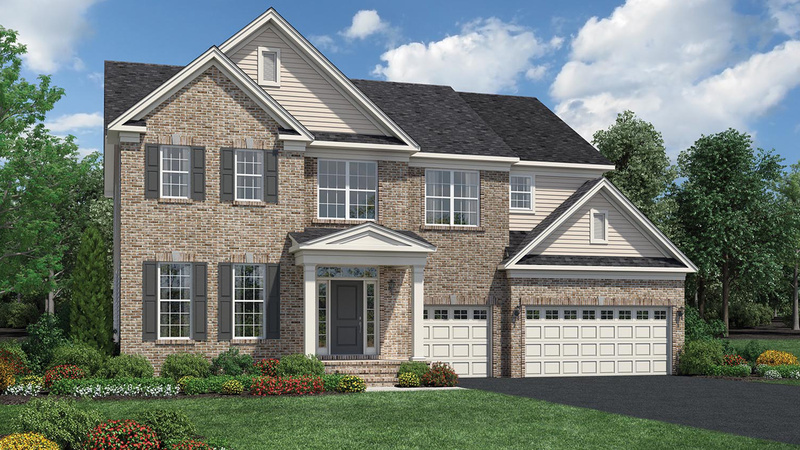 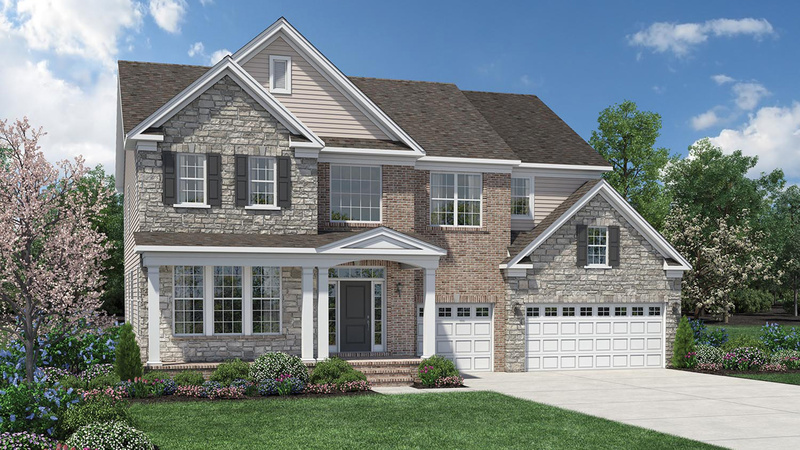 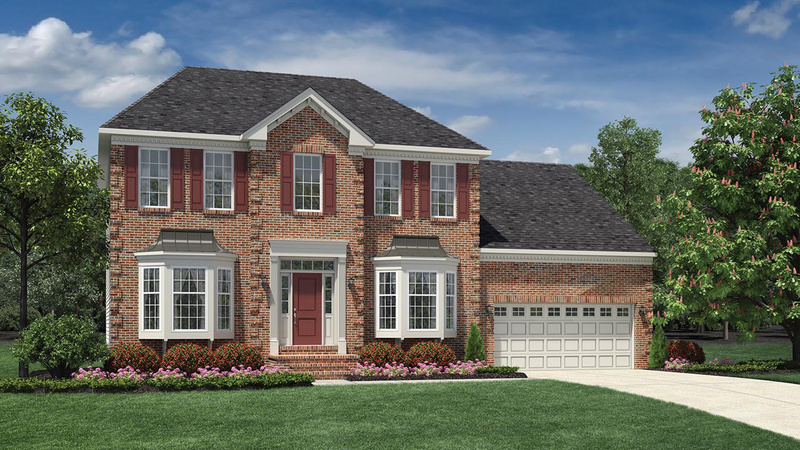 When you enter the Westport, you are greeted by a two story foyer adjacent to the large living room and connecting dining room, setting the stage for effortless entertaining. 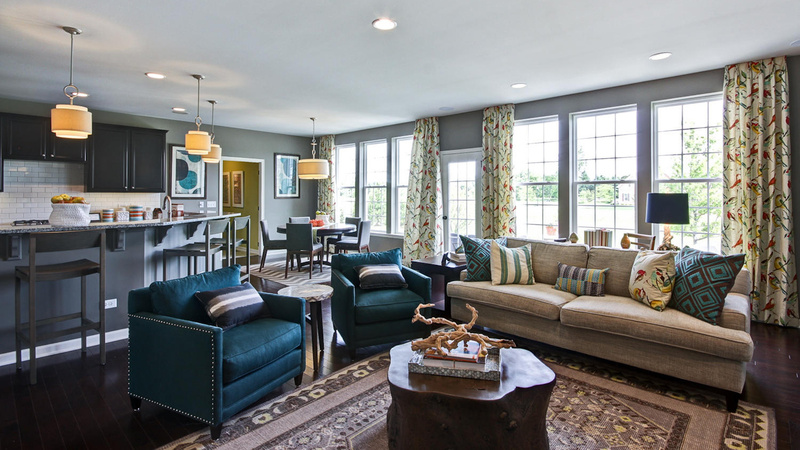 Plenty of windows in this home provide natural lighting throughout. 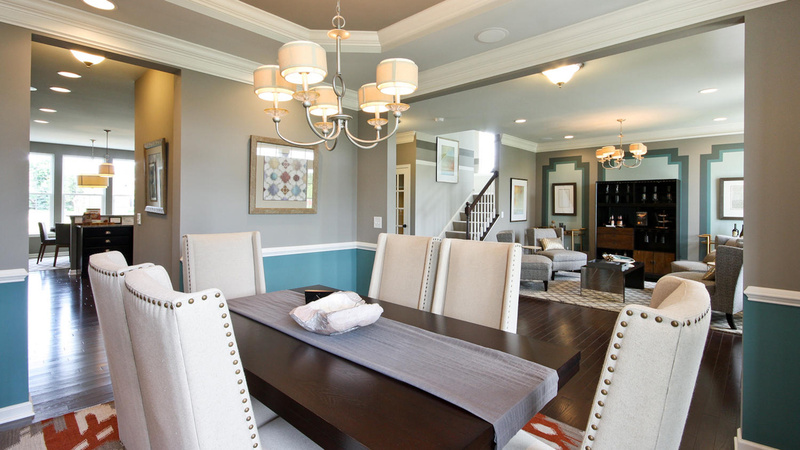 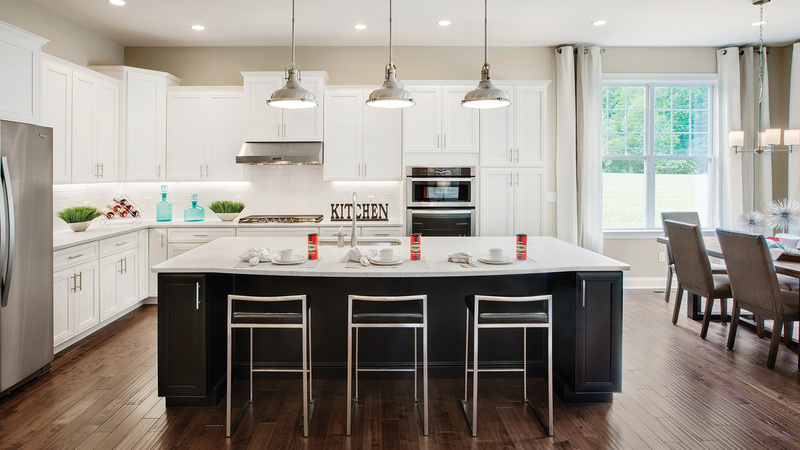 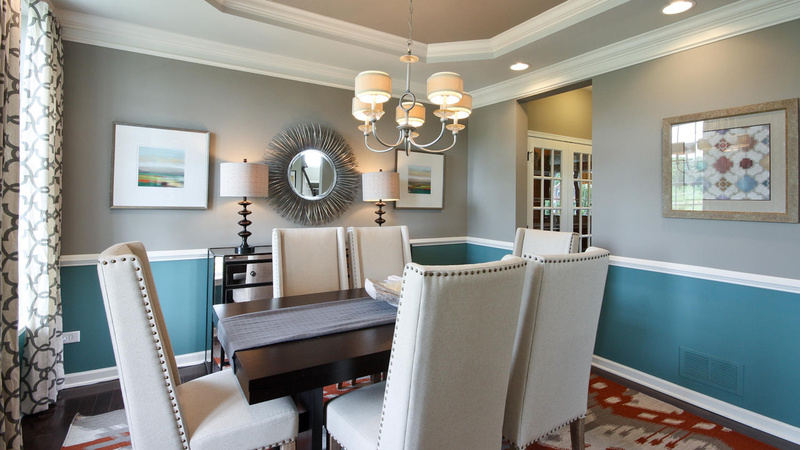 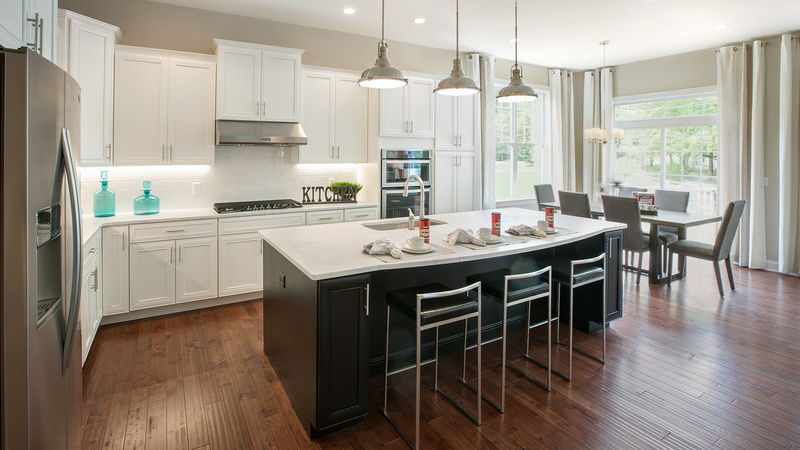 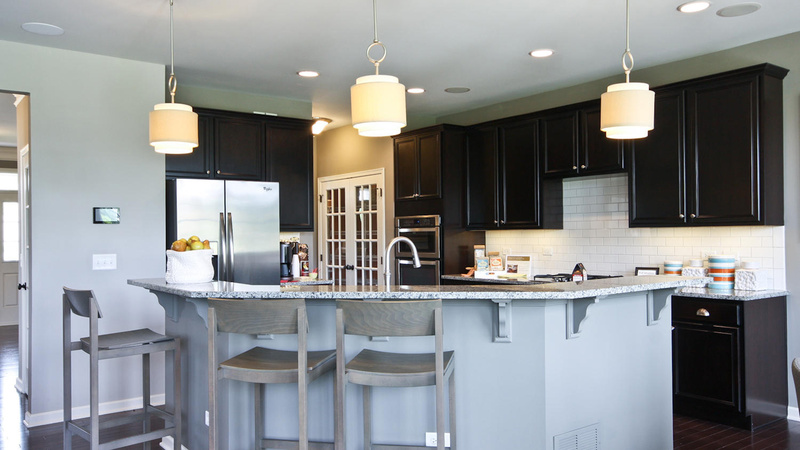 The family room is adjacent to the sizeable kitchen having a large center island and walk-in pantry. 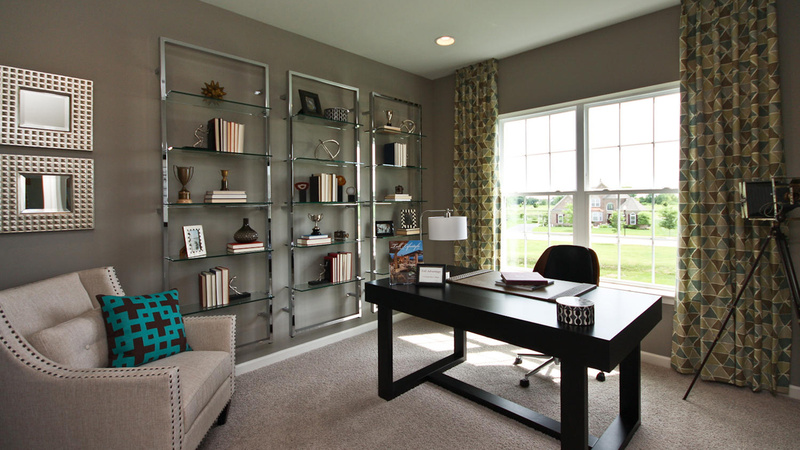 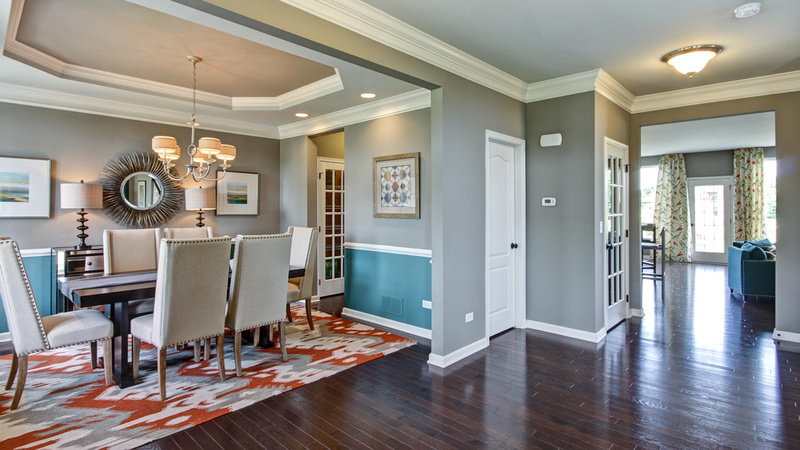 A private study is conveniently tucked away behind double doors neighboring the kitchen. 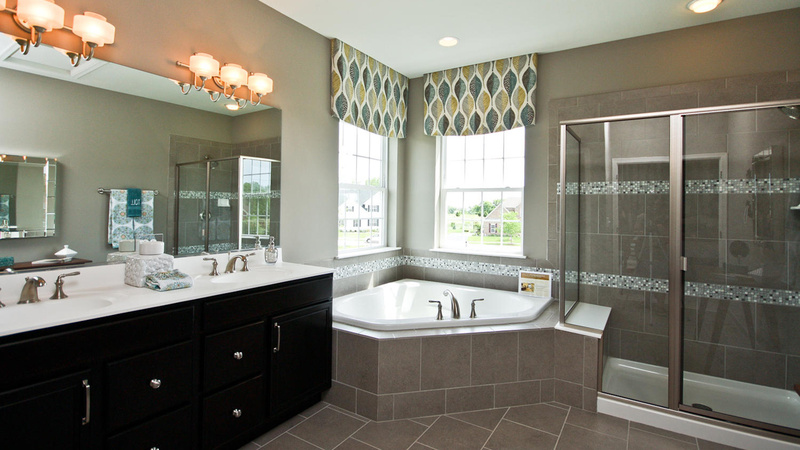 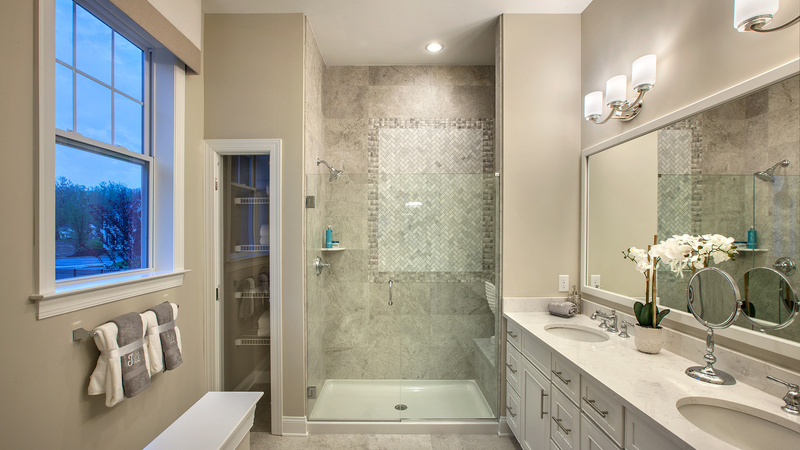 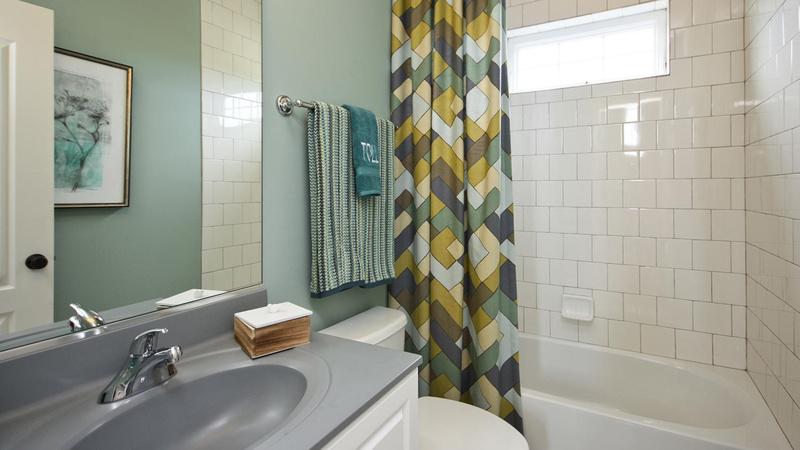 Large corner soaker tub is an eye catching fixture in the sumptuous master bath, featuring his and hers vanities and walk-in closets, a perfect accompaniment to the large master bedroom. 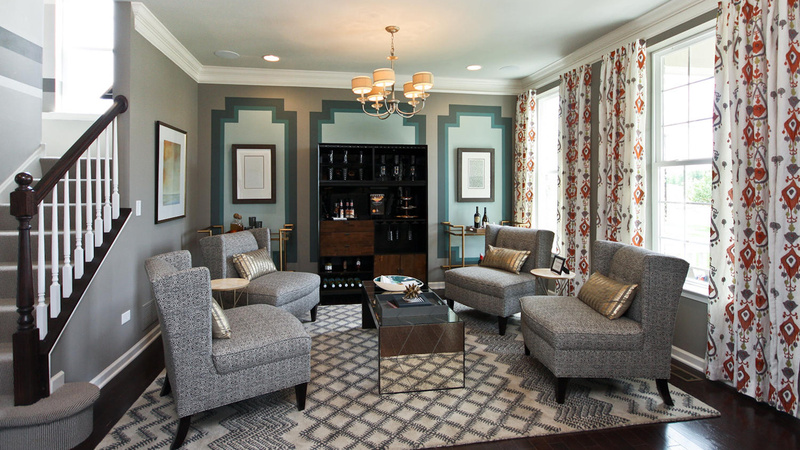 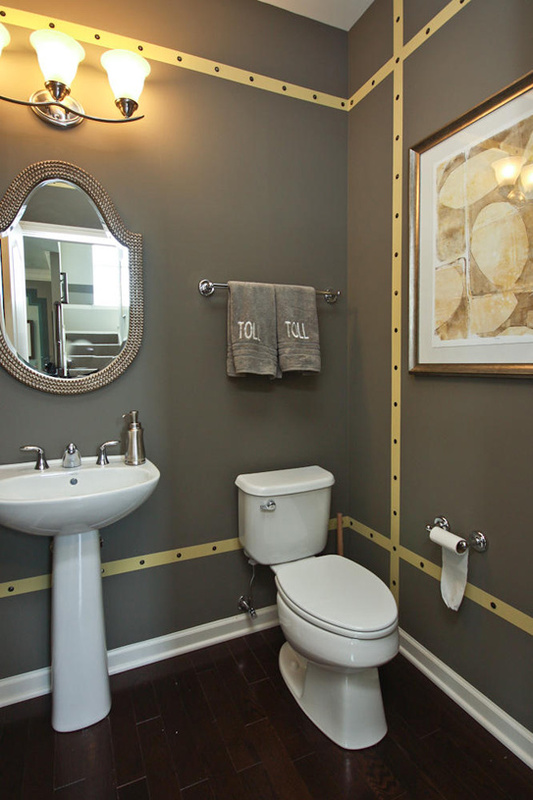 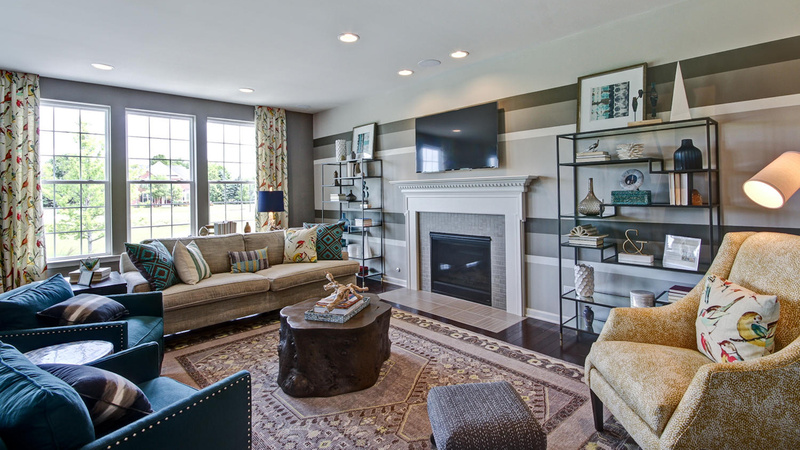 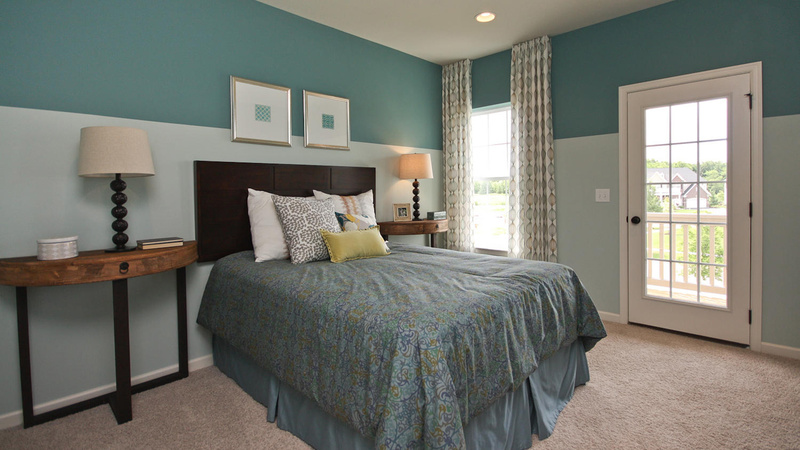 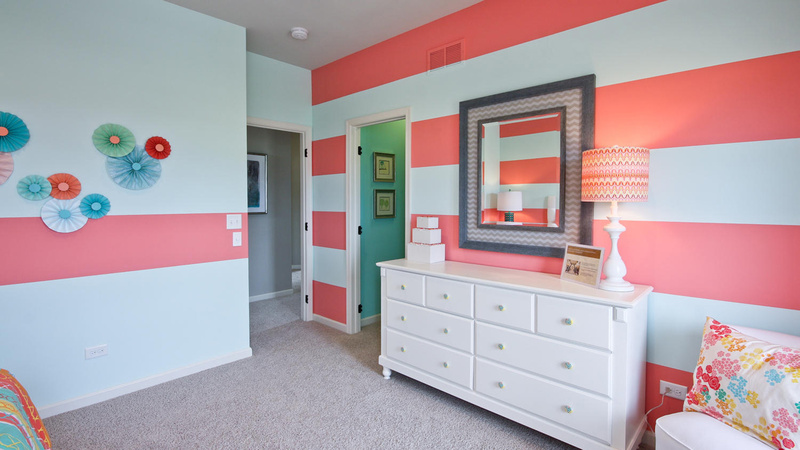 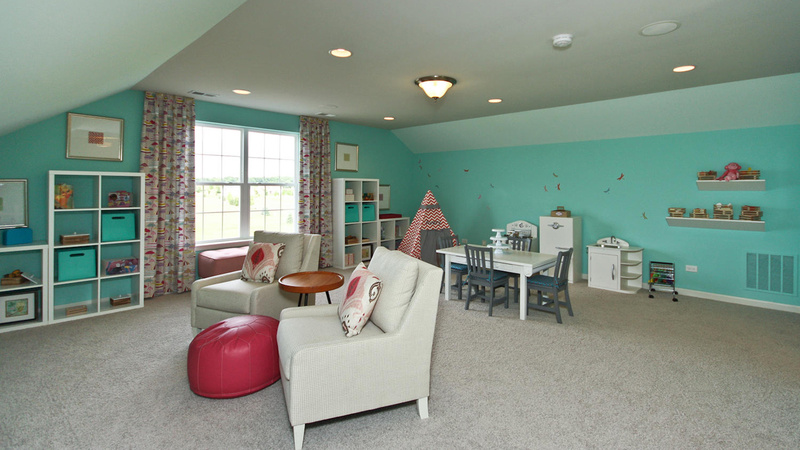 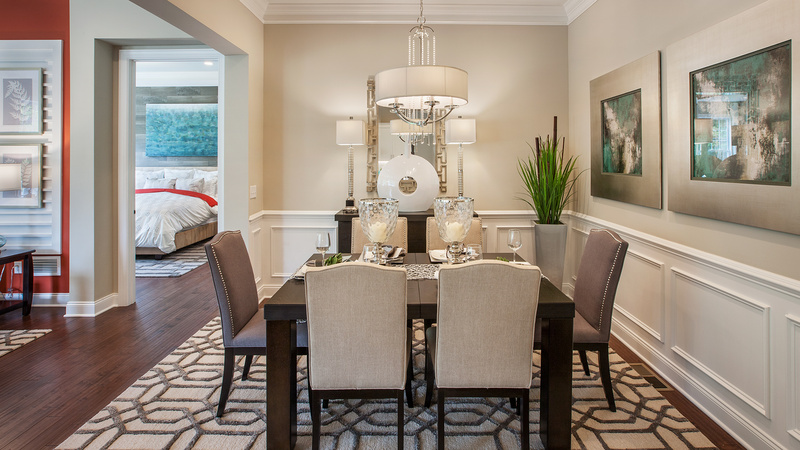 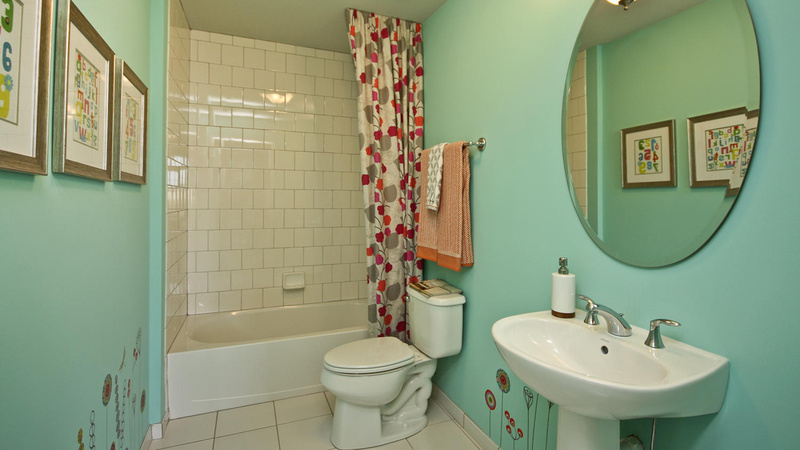 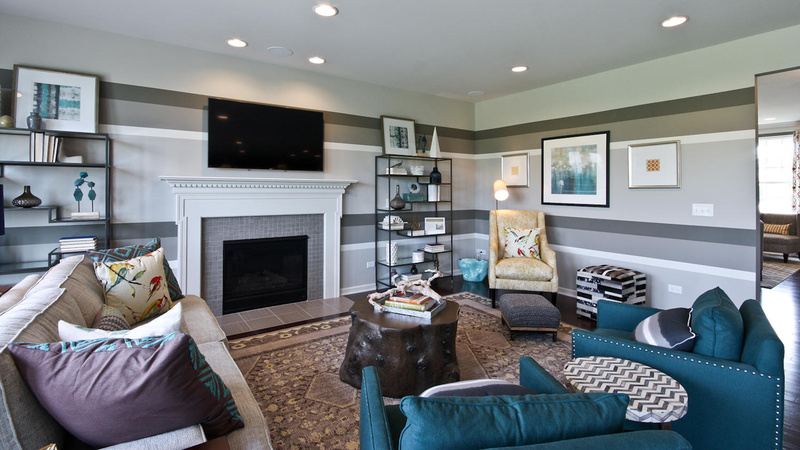 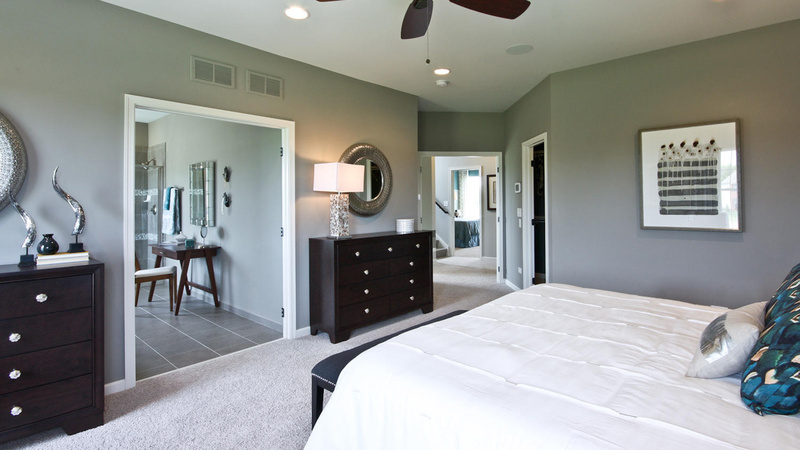 An added bonus includes a large playroom and walk-in closets in all secondary bedrooms. 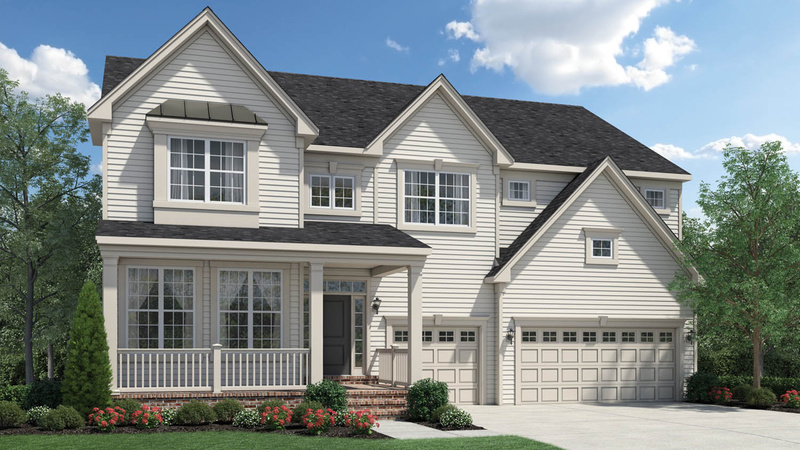 From Route I-90: Take Randall Road South 5 miles to Bowes Road. 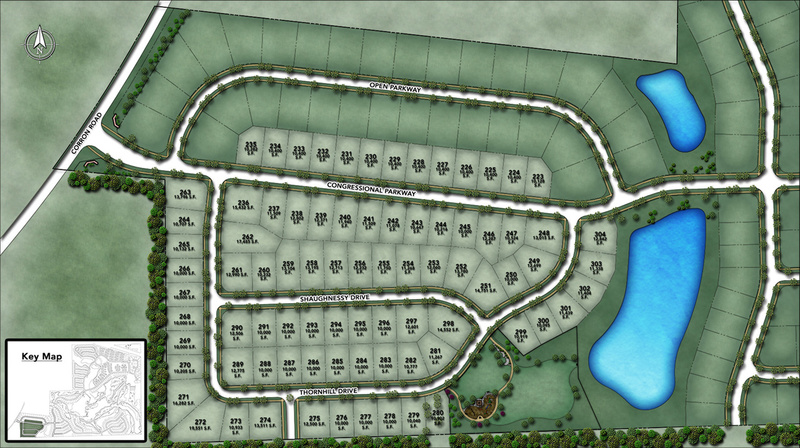 Go west on Bowes Road 2 miles. 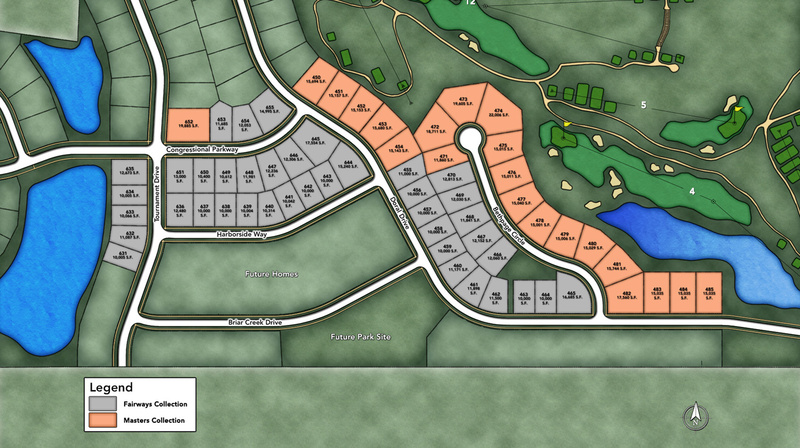 The entrance to Bowes Creek Country Club is on the left.